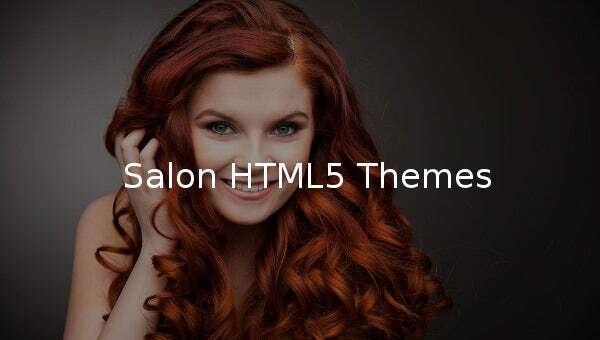 Gain recognition by spreading your business online through our salon HTML5 themes and templates. Our templates are easy to use and you can create your own website with little customization and editing in no time. 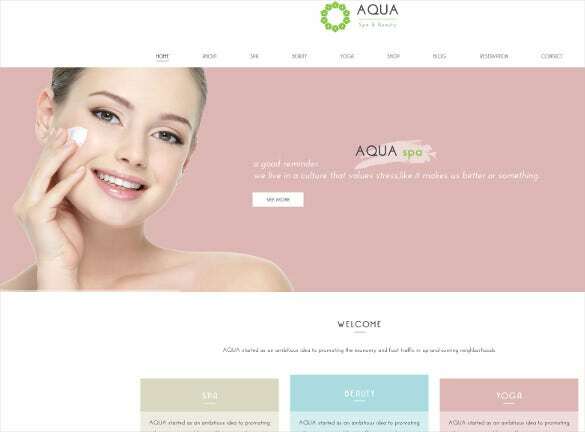 These templates are brilliantly designed and are sure to attract the attention of customers with CSS3 styling, catchy designs, responsive layouts, fluidic sidebars, prominent CTA elements etc. 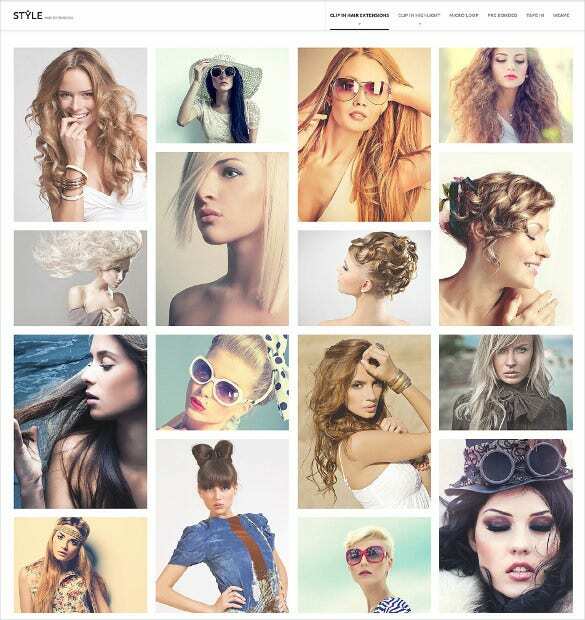 You can also see Salon Blog Themes. 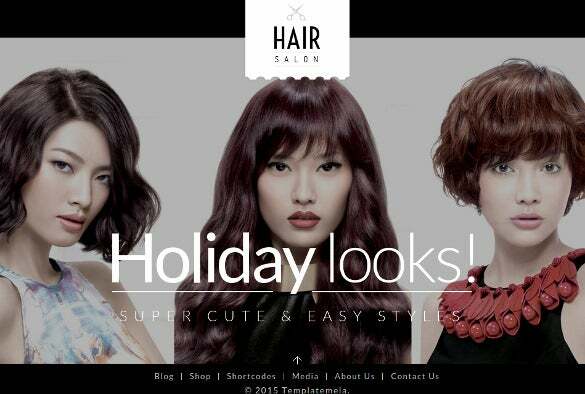 Spread out your business online with Hair Salon Responsive Shopify Theme. With CSS3 styling, catchy designs, responsive layouts, fluidic sidebars, prominent CTA elements, it is one of the finest options to create a comprehensive website. 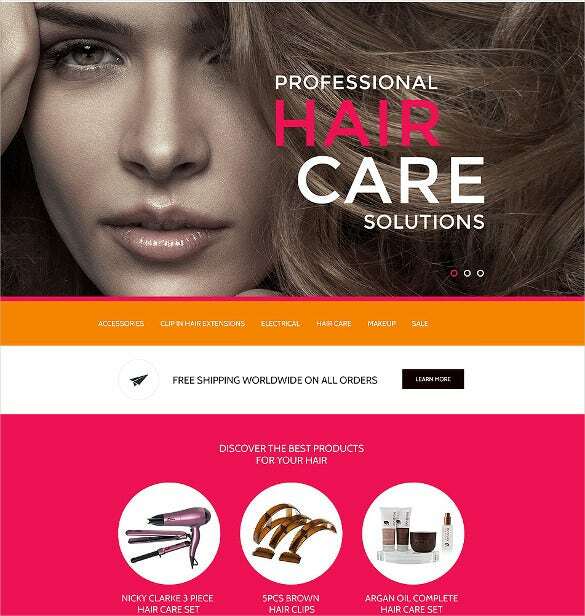 For a fully responsive website, the Hair Salon – WooCommerce Responsive HTml5 Theme has many advanced options like custom elements, filters, Flexsliders, headers, demo content, dedicated support staff and much more. 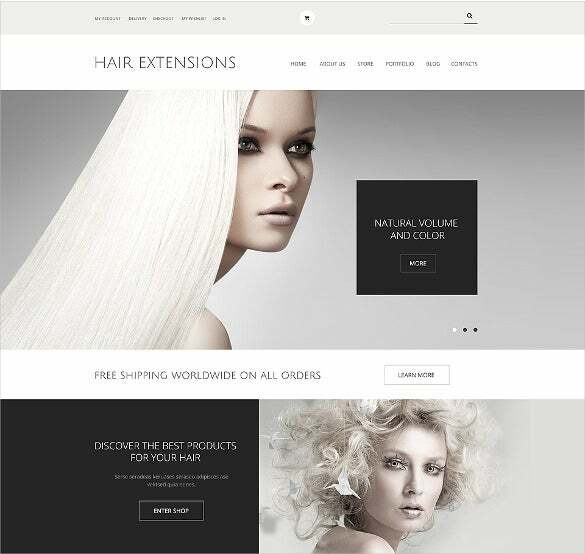 With little customization needed and easy and simple management tools, Hair Extensions Salon WooCommerce Html5 Theme is perfect for creating a premium website. Cross browser compatibility and demo functions make it easier for designers. 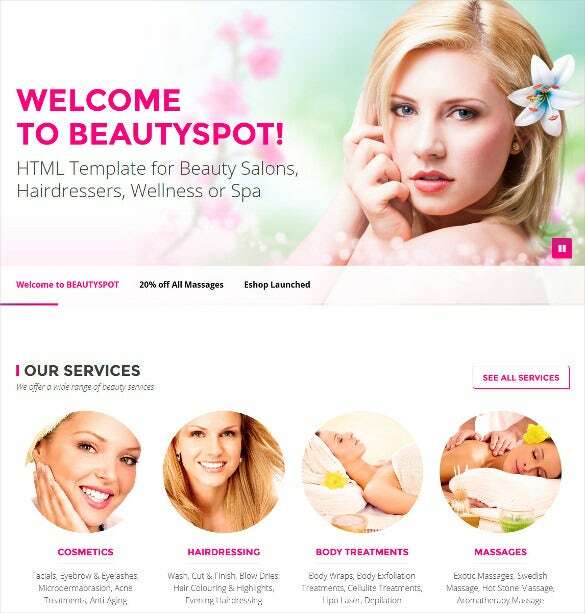 To get a brilliantly designed website, Spa & Beauty HTML5 Template is perfect. Aided with pre-defined colors, website layouts, multiple custom elements, filters, headers, sliders etc. 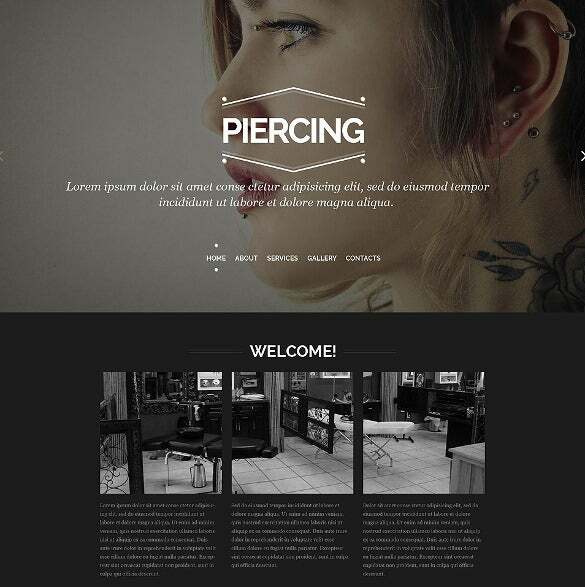 you can create a professional and elegant website. 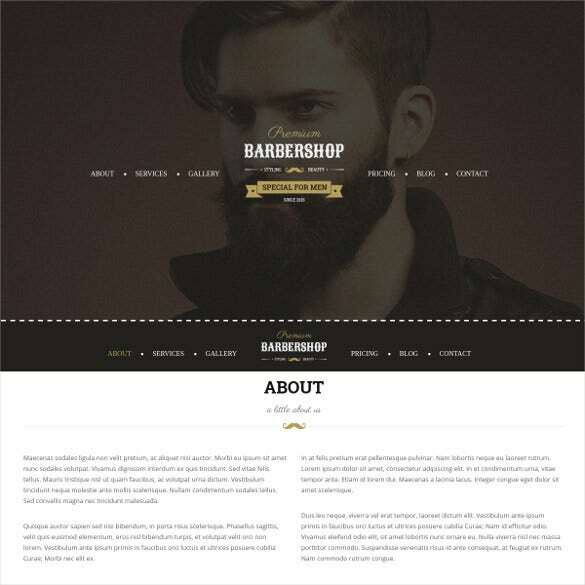 CSS3 styling, catchy designs, fluidic sidebars, prominent CTA elements, responsive layouts, HairStyle Salon PrestaShop HTML5 Theme is perfect for creating a maverick website. Advanced coding makes browser smoother for your clients. 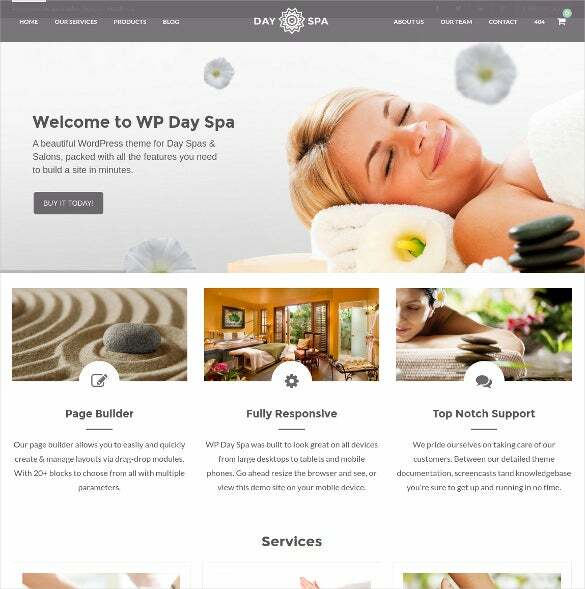 With bootstrap framework and advanced coding, Day Spa & Salon WordPress HTML5 Theme is loved by designers when they plan to build an exclusive website. Pre-defined colors, responsive layout, smart custom widgets, cross-browser compatibility are some of its cool features. You can select from our huge collection of premium quality templates. Download these templates that allow easy management and customization of websites for the admin with tons of HTML short codes that could save your time to build a number of elements.